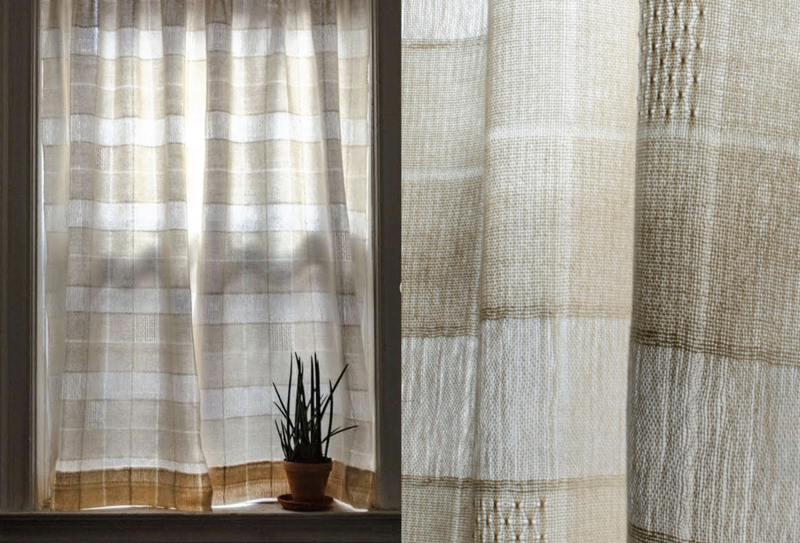 These airy curtains were designed and woven by Erin Supinski for her Brooklyn home. 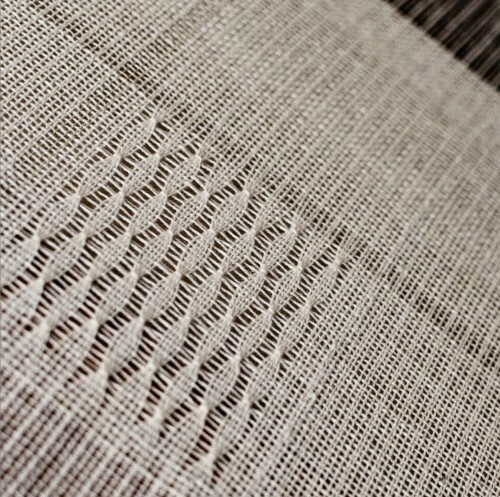 We love how they filter the light – a wonderful choice of pattern and yarns including our finest paper yarn. Erin teamed up with GIST: Yarn & Fiber for these curtains and the complete instuctions for these curtains can be found on their website.